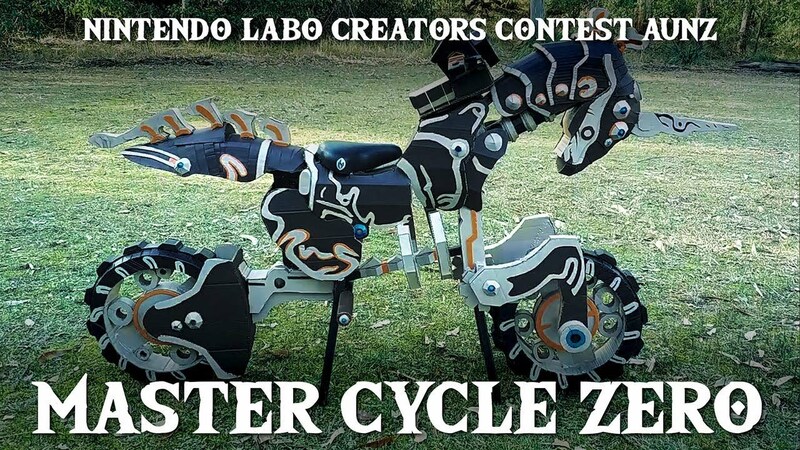 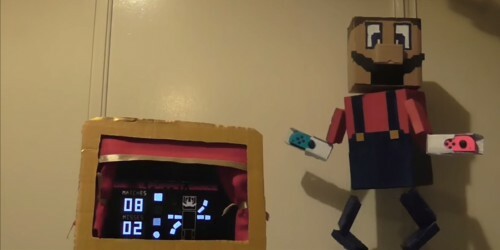 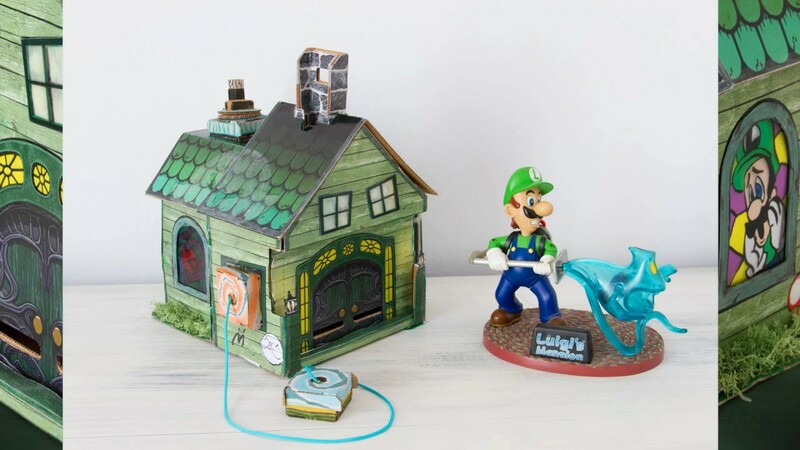 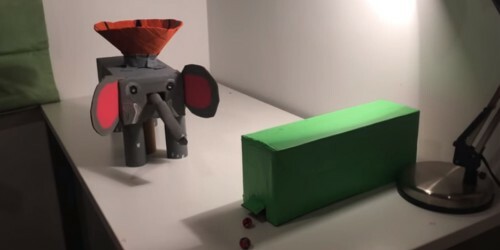 This summer, the search for the greatest Nintendo Labo creations and customisations began with the launch of the Nintendo Labo Creators Contest. 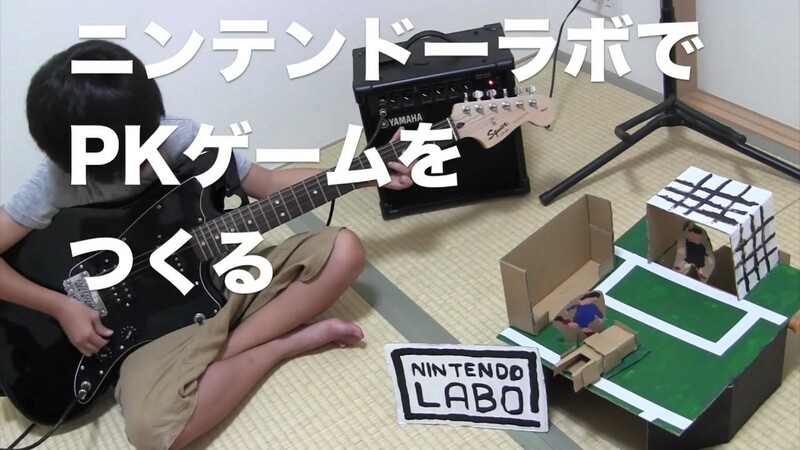 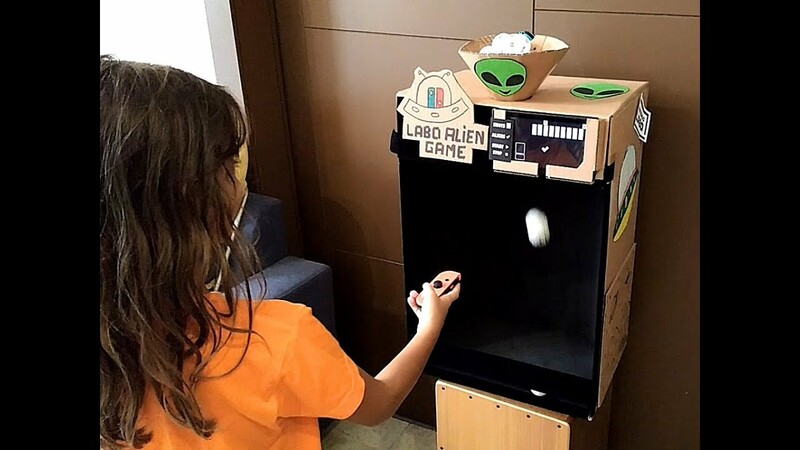 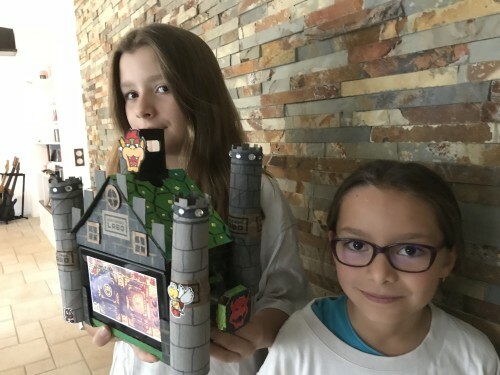 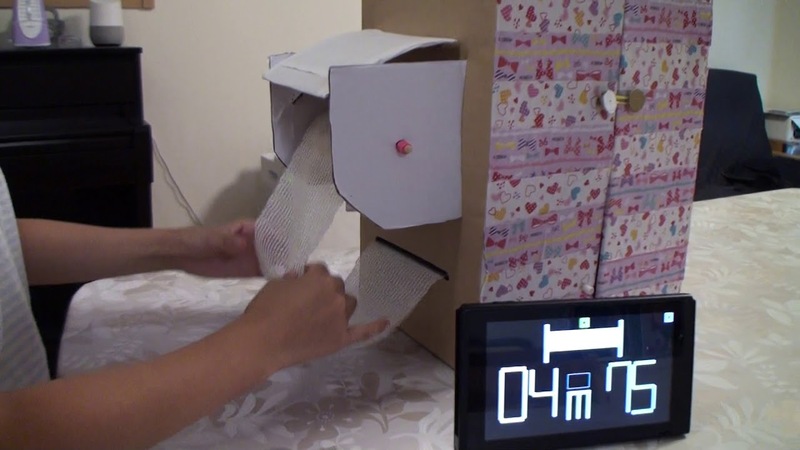 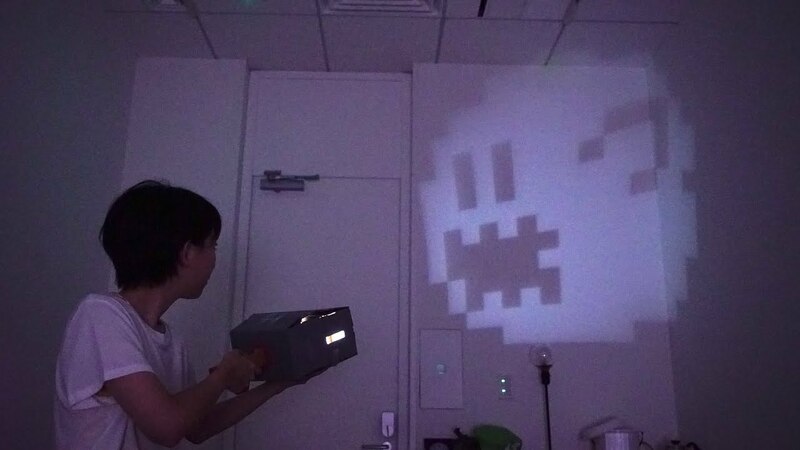 Individual contests were held in Europe, the United States, Japan, Australia and New Zealand, each one challenging budding inventors and creative spirits to see what whacky, wonderful things they could come up with using Nintendo Labo. 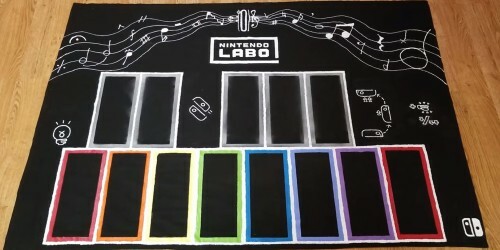 There were some nifty prizes up for grabs too – including a custom-painted Nintendo Switch system! 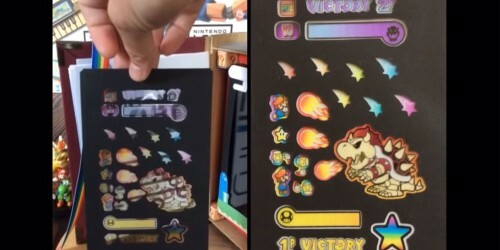 Without further ado, let’s look at the crafty creations and customisations that won in each region. 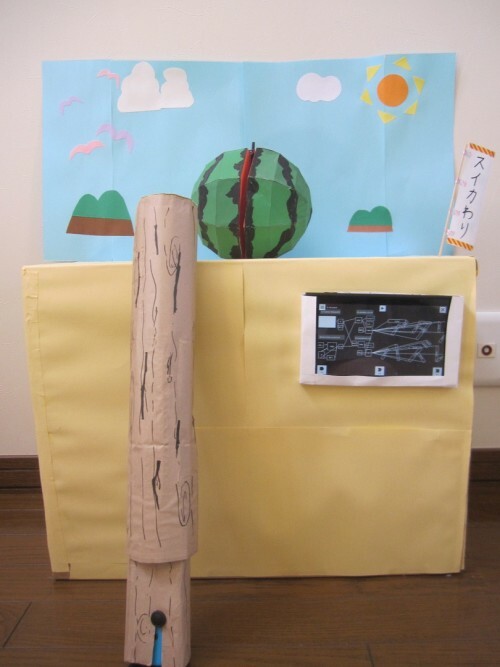 Please note that the categories and judging criteria varied per region. 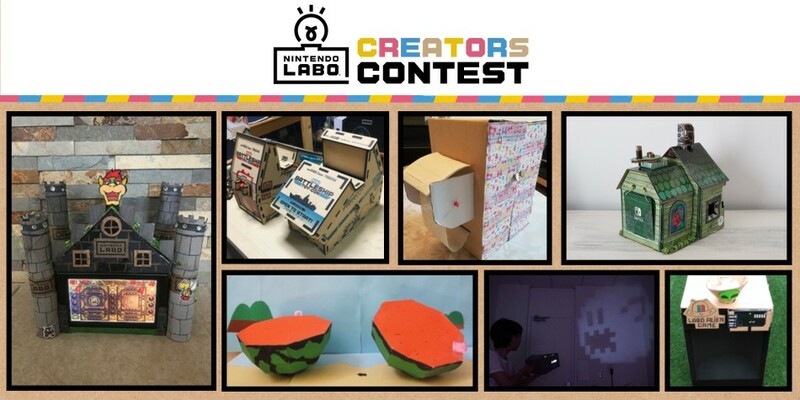 A huge thanks to everyone who participated in the Nintendo Labo Creators Contest. 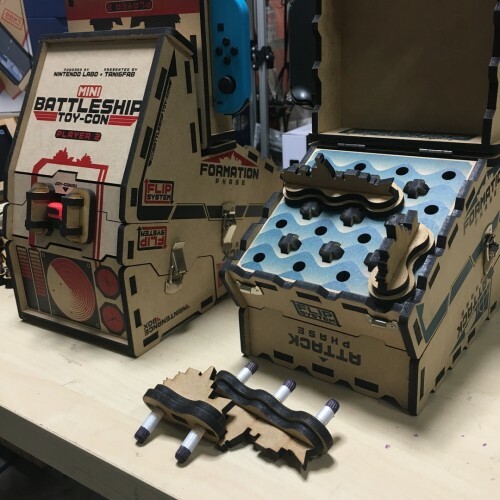 Interested to see what it’s all about? 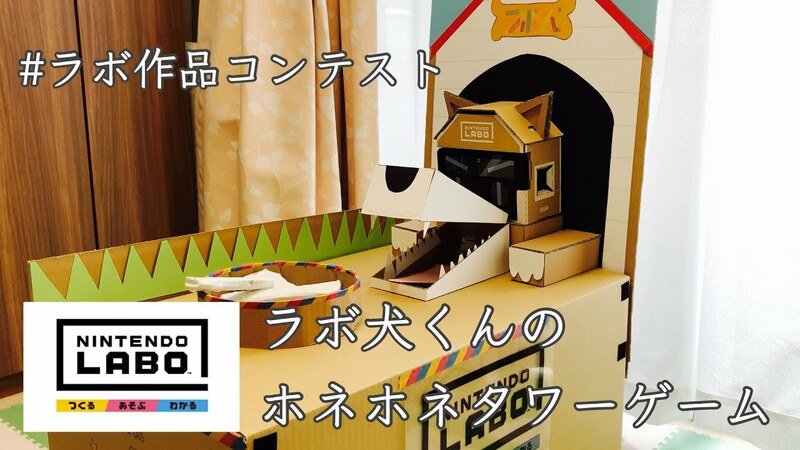 Find out how you can make, play and discover with Nintendo Labo at the official website. 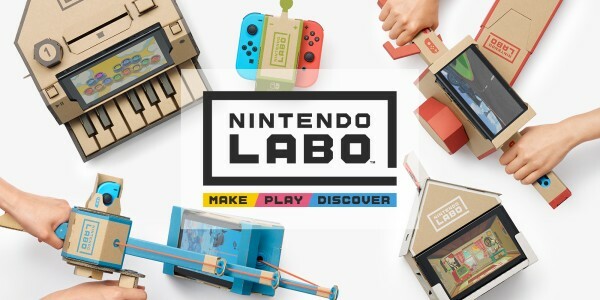 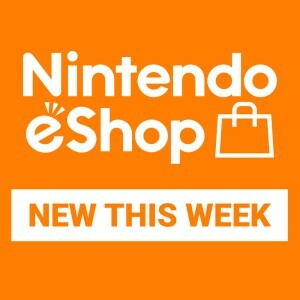 Nintendo Labo: Variety Kit, Robot Kit and Vehicle Kit are available in stores now!